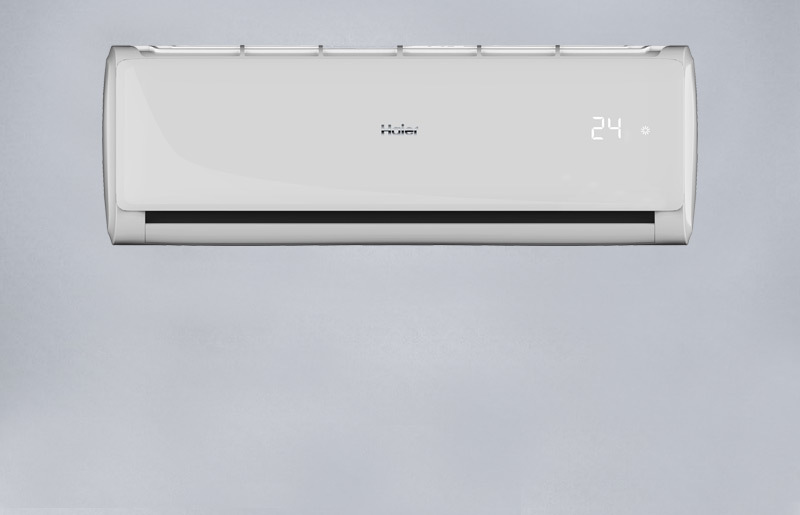 The 10% more efficient Haier Tundra Green with A++ R32 refrigerant & smart air distribution. 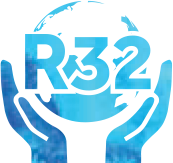 A++ R32 refrigerant & smart air distribution. The new Tundra “Green” with R32 refrigerant 9.000 / 12.000 / 18.000 / 24.000 btu / h offer 10% more efficiency at great prices. With the advanced QUIET setting you can ensure ultimate comfort during your sleep by lowering noise levels while intelligent air distribution ensures ideal conditions in every corner of your room. Air is automatically and intelligently distributed throughout, without directly blowing on people in the room.